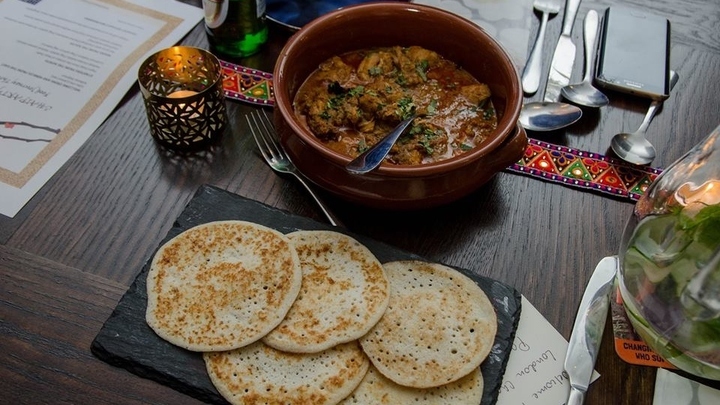 Tickets are £60 and include delicious food from around the world, complimentary wine, Kingfisher beer and cider. You'll also receive a good bag full of fabulous spices from The Spice Kitchen. Join us for an unforgettable Evening of Flavour in support of Curry for Change! Evening of Flavour is a gastronomic and cultural journey around the world. Come along to meet and sample food from acclaimed chefs including: Asma Khan, Founder of the world-famous Darjeeling Express; Nisha Parmar, MasterChef 2018 Semi-Finalist; and Hari Ghotra, author and owner of the popular Hari Ghotra recipe app, plus many more to be announced! In addition to the fabulous food on offer, you will be treated to complimentary wine, Kingfisher beer and cider and the opportunity to take part in a luxury silent auction. You'll also receive a good bag full of fabulous spices from The Spice Kitchen. With special thanks to our event sponsor, The London Law Practice. 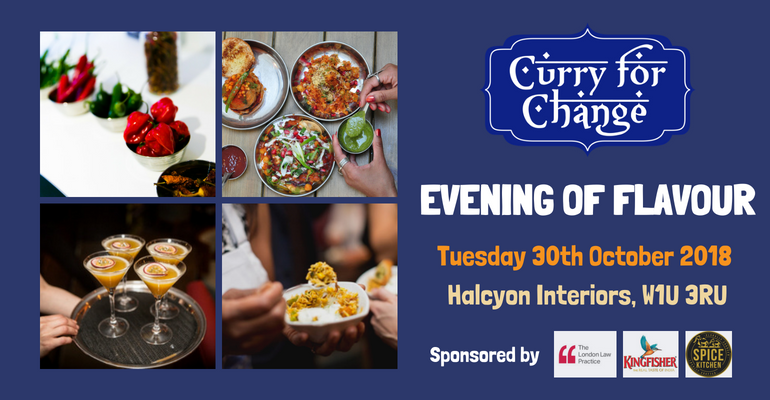 100% of proceeds raised on the night will be donated to the Curry for Change charity campaign to help poor, rural families in Asia and Africa to grow more food, earn an income and access vital information on nutrition and health.